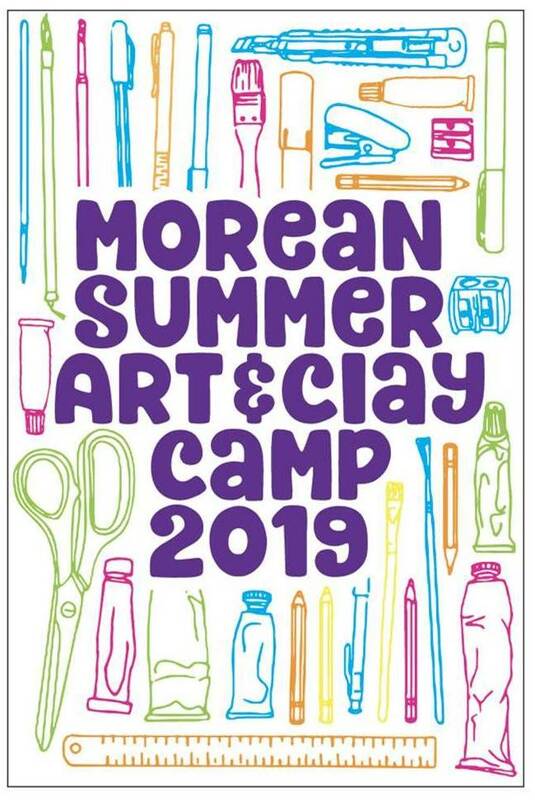 Summer Camp at the Morean has something for every budding artist aged 4-16! 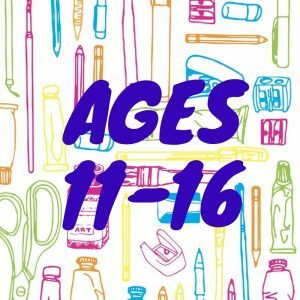 Teen Camps in: PHOTOGRAPHY, GLASS, JEWELRY, CLAY and MORE! 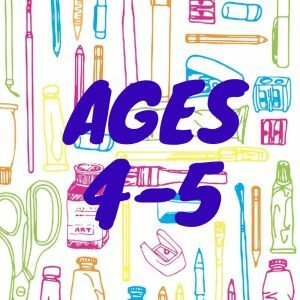 Half-Day Pre School Classes for ages 4-5, held at the Morean Center for Clay! 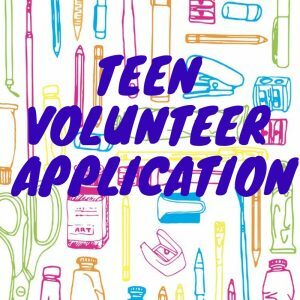 plus TEEN VOLUNTEER and SCHOLARSHIP applications. We will remind you ahead of time, and will have blank copies available at check-in. Please pack a lunch, 2 daily snacks, and a water bottle for your child. If you would prefer to order lunch, please print and fill out the correct form below. 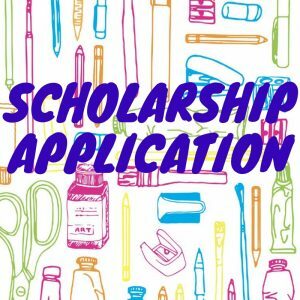 Turn in the form with cash payment ($7 art camp, $6 clay camp) in the morning, their food will be delivered at lunchtime. Please note that ordered lunches do not include a morning snack. If your child is attending CLAY CAMP: Kids Menu. CA Cafe. CLAY Camp. Save on weekly camp tuition by becoming a member of the Morean! Household Membership for parents and children (under age 18) living at home: Cost $100. Remains active for 1 year from purchase date. Register for a Membership HERE. 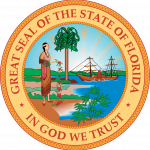 Receive 4 free "St Petersburg Art Experience" Tickets for your family. (Inclusive of visit to the Chihuly Collection as well as a glassblowing demonstration at the Morean Glass Studio).